1. What are common Korean verbs? X. Can you recommend any Korean TV shows? How can a person speak English without knowing verbs like am, is, are, do, and does? The same applies to the Korean language. 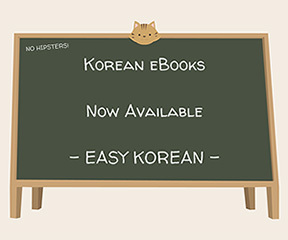 In this grammar lesson, we take a look at words that mean "is," "is not," and "do" in Korean.